Online tickets sold out. We are sorry to tell you waiting list is also full. Welcome to book signing after launch. Come out and celebrate the book launch of "The Complete Beginner's Guide to China-Africa Relations - Mega themes from five crucial years (2014-2018) " at The Bookworm on February 20th. 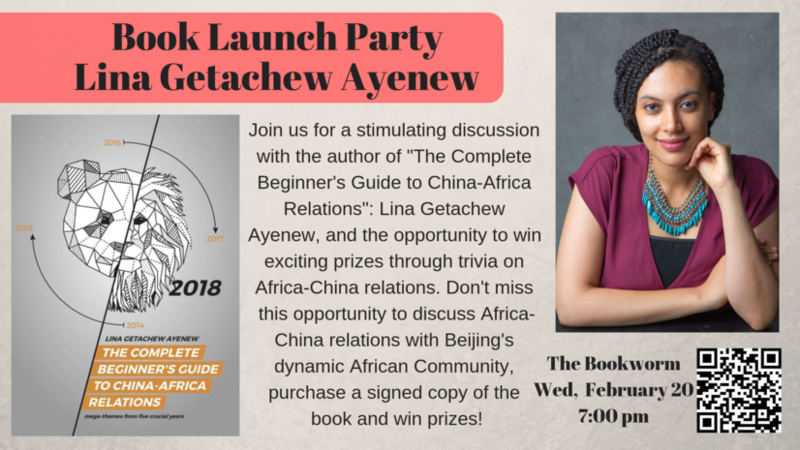 Join us for a stimulating discussion with the author of the book: Lina Getachew Ayenew, and the opportunity to win exciting prizes through trivia on Africa-China relations. Don't miss this opportunity to discuss Africa-China relations with Beijing's dynamic African Community, purchase a signed copy of the book and win prizes! 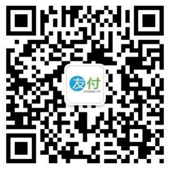 和我们一起与这本书的作者 Lina Getachew Ayenew 进行一场令人激动的讨论, 并有机会通过关于中非关系的讨论赢得激动人心的奖品。千万不要错过这个机会, 与北京活跃的非洲群体讨论中非关系, 购买签售书, 并赢得奖品! If you are curious about the extraordinary evolution of China-Africa relations in the 21st century, look no further. Lina Getachew Ayenew has spent the past five years documenting China's emergence as a key player in Africa's economic development, distilling mega-themes from the work of leading researchers. Whether you are a student, journalist, diplomat, or business executive, "The Complete Beginner's Guide to China-Africa Relations" will provide the tools you need to understand the link between China and Africa, which together represent more than 1/3 of the world's population. This series covers the 2014-2018 time span a crucial period in this shared history: The Belt and Road Initiative (BRI) roared across the globe, Africa welcomed Chinese tech advances and educational opportunities, China banned domestic ivory trade and Trump was elected. Lina discusses this and much more. 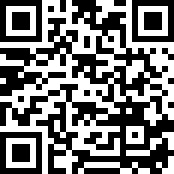 Joseph Olivier Mendo'o is a 25-Years old PhD Student at Peking University School of International Studies from Cameroon. He received his B.S from the University of Yaounde Cameroon, and two Master Degrees, one from Free University Berlin and the other from Peking University. He published three articles at the Chinese Ministry of Commerce and the Chinese Ministry of Foreign Affairs and was recently awarded the Li Anshan Prize for excellence in African Studies. Kente & Silk are a team of talented young Africans and Chinese consultants, practitioners and scholars passionately pioneering a new era of Africa China relations. This social enterprise aims to change the status quo of Africa-China relations by 1) Rebranding Africa in China, 2) Supporting an under-served market: African startups, strategically engage with China and 3) Introducing products value-added in Africa to the Chinese market.